Let’s enjoy the Apocalypse, shall we? This is the funniest yet most insightful and educational analysis of an artwork ever! Empirical evidence suggests a single punch in the face drives a point better than two hours of moralizing talk. No surprise then that fear has been seen as the most efficient motivational tool throughout human history. This is why the Apocalypse has been the ultimate religious argument for staying morally straight, and paintings featuring the Last Judgment have been used to deliver the much-needed wallop. 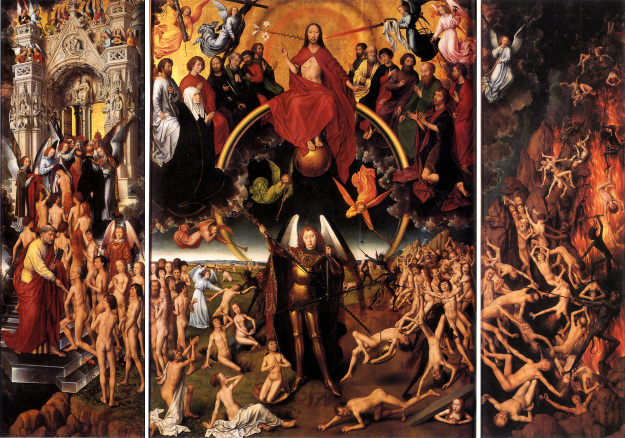 Yet, a good Last Judgment painting is not meant to give its observers a thrashing, but to send them reeling with thoughts and ideas. From my previous post, we know that this triptych by Hans Memling was pushing a 15th-century viewer to reconsider his racist attitudes to black people. In that post, I also promised to show you some exciting details of this work. 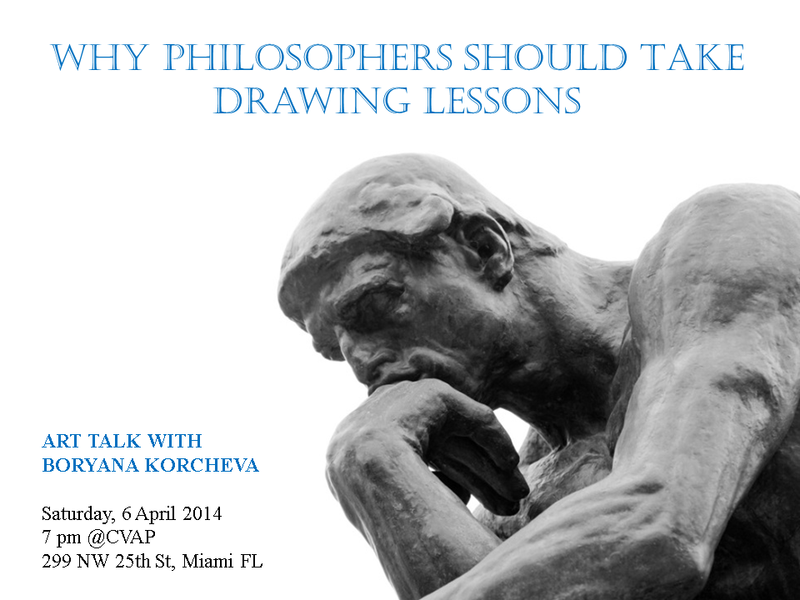 This entry was posted in Material for thought on April 27, 2014 by Boryana.